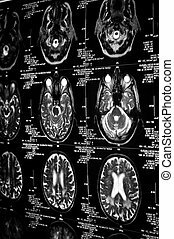 A real mri/ mra (magnetic resonance angiogram) of the brain in monochrome. 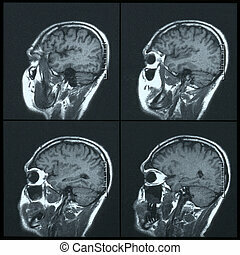 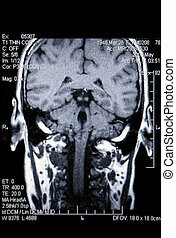 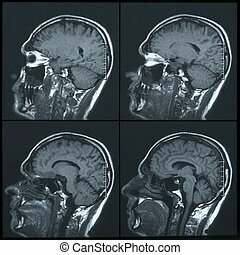 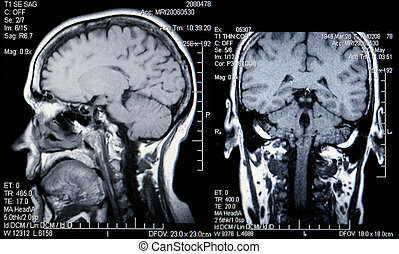 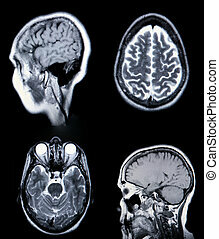 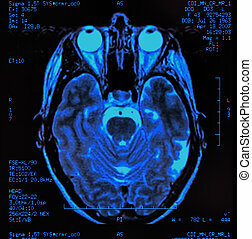 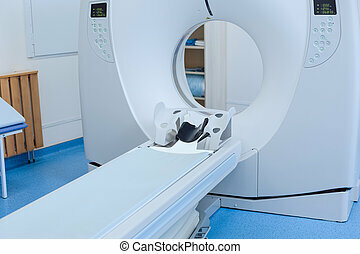 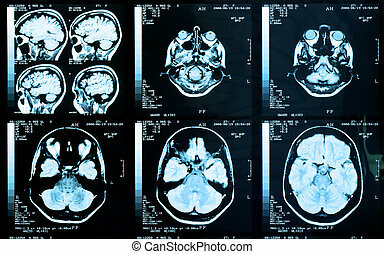 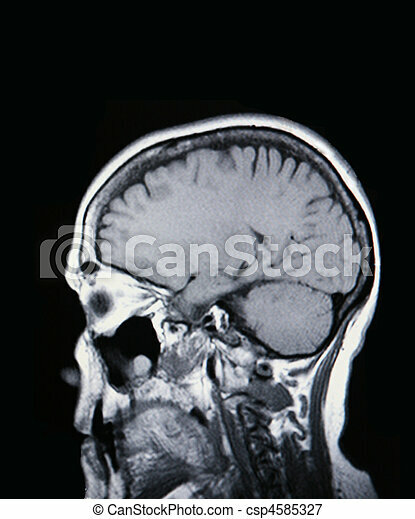 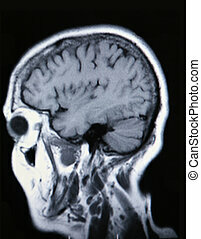 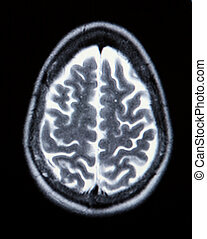 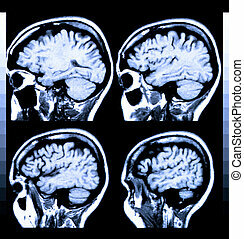 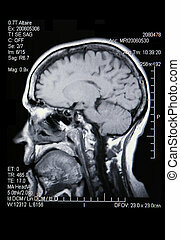 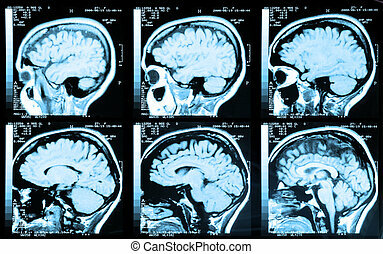 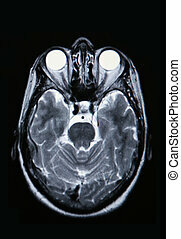 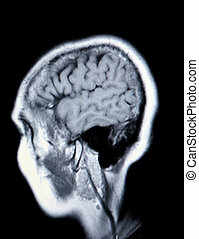 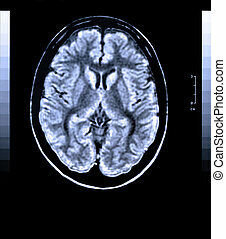 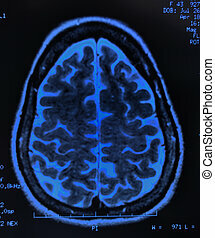 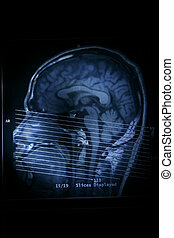 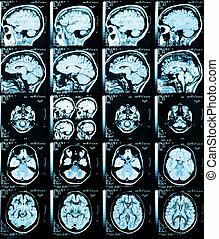 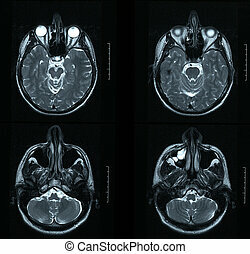 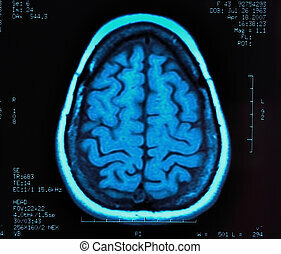 A magnetic resonance imaging scan of the human head. 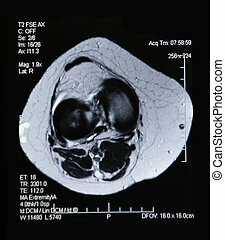 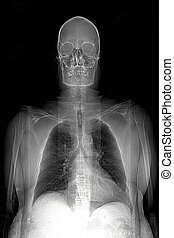 This is a real MRI (Magnetic Resonance Image) of a man, showing the head, shoulders, lungs,thoracic cavity, arms, and heart.